Our goal is to provide experiential learning opportunities and cultural expansion for volunteers while improving the living conditions in underserved communities around the world, one service project at a time! ISL’s community enrichment teams participate in a number of projects that enhance quality of life in a developing community. 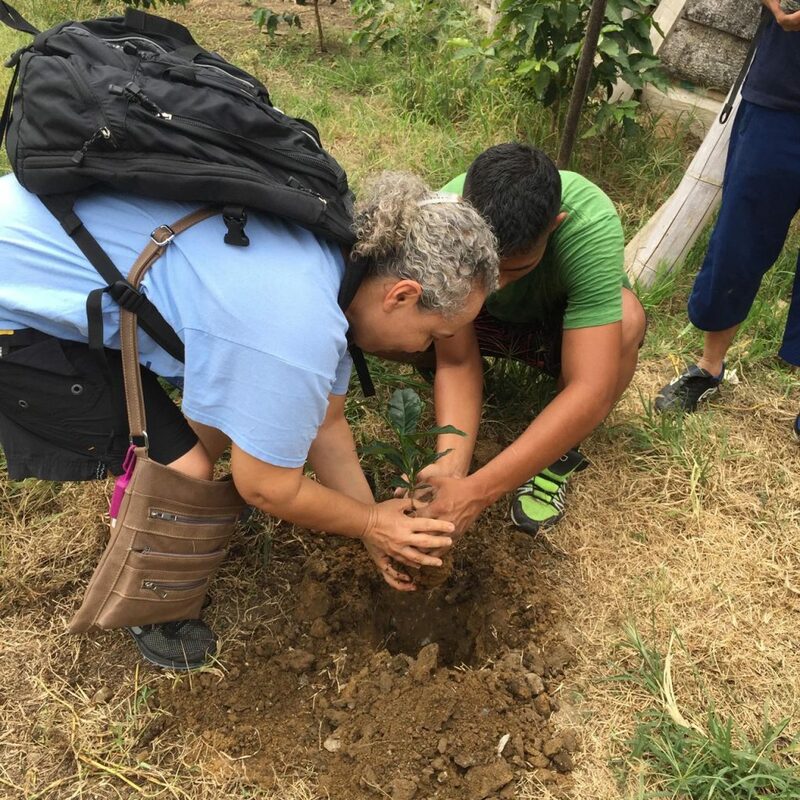 From cleaning up a beach or a neighborhood, constructing or refurbishing schools, clinics, community centers or residences, to planting trees, flowers and vegetable gardens, the ways in which volunteers can contribute are numerous! 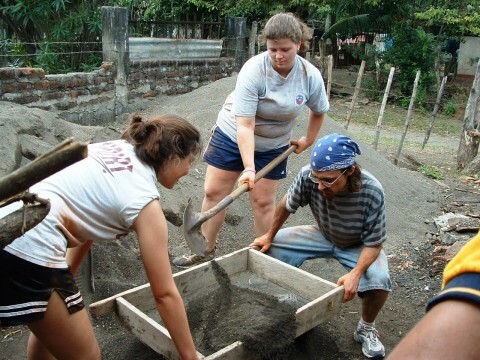 In addition to lending a much needed hand, volunteers have the opportunity to expand their worldview by experiencing the language, art, cuisine, and customs of another culture. Regardless of background, volunteers are able to receive an invaluable opportunity to travel, learn about another culture, and serve in a developing community. ISL’s community enrichment teams are a great fit for volunteers of all ages and backgrounds. The only requirement is the desire to serve and explore! Upon arrival in a country, you will be met at the airport by ISL staff. Your team’s first day will be orientation to your surroundings and fellow volunteers before the community work begins. Please be aware: there will be very little downtime on your community enrichment trip. This is an immersive, intensive experience loaded with service activities and cultural exploration! In the evenings, there will be a designated time for group reflection—time to discuss and express, either formally or informally, what you’ve experienced while working that day. Your team will eat out for most of the dinners during your trip in order to relax and experience the local culture and cuisine. You will learn a few traditional dances and explore some important historical and cultural sites. Recreational opportunities vary by location, but examples include shopping for local crafts; exploring beaches, volcanoes, rainforests, or caves; traversing ruins; touring city centers; trekking through coffee plantations; zip-lining; snorkeling; or safari! Community Enrichment days will be spent cleaning up a beach or a neighborhood, constructing or refurbishing schools or residences, and/or planting trees, flowers and vegetable gardens as well as interacting with the community, especially the children. Your group will be accompanied by professional, bilingual ISL staff at all times.